Beginning in 2007, Baptist Women in Ministry has invited Baptist churches to participate in Martha Stearns Marshall Month of Preaching by having a woman preach during the month of February. This annual event has been a deeply significant source of joy and discovery for many women and churches. God does indeed call women to the work of the kingdom. 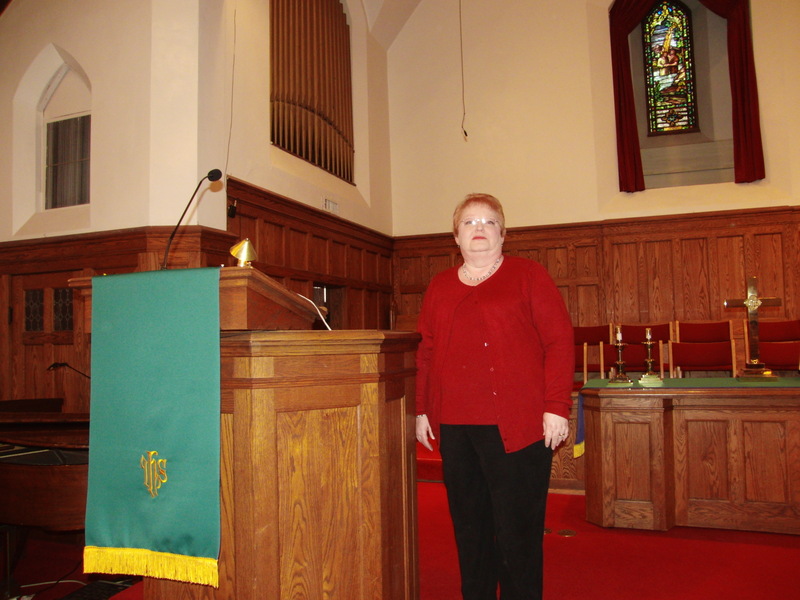 This year, WGBC invites Linda Taylor to preach on February 19. Martha Stearns Marshall (1726-1754) was a Separate Baptist preacher in the southern United States. She spread the gospel alongside her husband, Daniel Marshall (1706-84). She also stood alongside her brother Shubal Stearns (founding pastor of Sandy Creek Baptist Church, N.C.) and spoke at Baptist meetings.